Why use a Senior Move Manager for a Senior move? Because it's more than just a move...it's a life transition. No matter if you are downsizing or rightsizing, retiring into an active lifestyle community, relocating mom and dad or transitioning a loved one into assisted or memory care, they all have similar elements of an emotional and many times stressful transition into a new stage of life. Smooth Transitions South Sound provides Senior Move Management and concierge services to individuals, families and businesses. We are not a moving company. We are just like having that extra daughter, local relative, friend or project manager that provides the personalized assistance you need before, during and after the transition from one home to another. 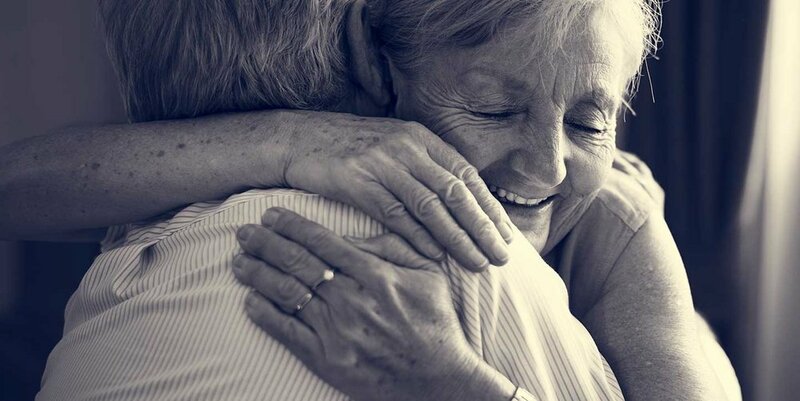 Working with our clients to shoulder the emotional and physical burdens often associated with senior moving transitions, we can manage and handle just about any aspect that's involved except physically relocating your belongings. That part is best left to the moving company experts. Of course since we are professional move managers, we can recommend some pretty darn good ones! If it's time for a transition into a new stage of life and you find that dealing with some or all of the aspects of the move overwhelming, please call or email us and check out our site for details on how we can help you with a stress free moving experience. Ruth Christian Launched Smooth Transitions South Sound LLC after evaluating her own stage in life and the transitional aspects of the growing boomer and the senior population. Ruth carefully selected the Smooth Transitions® brand, business model and training established by Barbara H. Morris in Louisville, KY in 1995 for it's outstanding reputation, tenure and integrity within the Senior Move Management Industry. Morris, a founding member of the National Association of Senior Move Managers (NASMM) has grown the licensee brand into over 50 national locations and an international presence in NZ. Smooth Transitions South Sound LLC exists to enrich the lives of the people we serve. Our focus is to listen, understand and deliver what is most important to our clients. We recognize and respect the fact that our clients are inviting us into their private lives. We are committed to handling your business confidentially with the utmost integrity and compassion. As a small local company, the only agenda we have is yours. Hi! I'm Ruth Christian owner of Smooth Transitions South Sound and a logistics "lifer" so to speak. My professional background spans over 35 years managing the movement of goods for the largest and most highly recognized retail companies in the world. I'm also passionate about community involvement and helping those in need. When the opportunity arrived to evaluate my next career move, I deeply reflected on my time spent in the logistics industry as well as where I was in my personal life. I felt urged to transition my focus and follow my passion for helping others with the experience and talents that I had developed over the years. Joining the Smooth Transitions family of logistics professionals has allowed me to blend my professional experience with my personal passions to help the overwhelmed to overcome. My entire career had revolved around moving boxes until I found a way to move lives!